Ok then, so remind us about matched betting? There are more than 25 online bookmakers in the UK. In order to attract new customers, they each offer free bets, known as ‘Welcome Offers’. 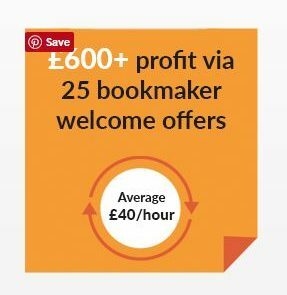 In total they offer over £800 in free bets to new customers and using a betting technique called matched betting these free bets can be turned into £600 risk-free cash. Even those who don’t know the first thing about sports or betting can do it – over 25,000 people currently enjoy matched betting in the UK alone. This is the most common assumption with matched betting. You’d be forgiven for thinking that it did involve gambling simply because the name ‘matched betting’ would suggest it did. However, matched betting does not involve gambling, you will never be risking a penny. Because we are always covering the opposite outcome occurring, there is never any risk we will lose money. Furthermore, we still receive the free bets which we will where we make our profit. How much is a realistic amount for people to expect to earn each month? A lot of subscription sites promise grand dreams of £2,000+ a month from matched betting. And while this is possible, it’s not really realistic unless you want to devote your days to doing it. From the welcome offers alone you can expect over £600 profit, averaging £30 to £40 an hour. Then doing daily offers (offers for existing customers), for a few hours a week you can expect up to £500 profit a month. What makes Team Profit different to other matched betting sites? Aside from my warm and welcoming beard? We’re completely free! We specialise in teaching matched betting to anybody and everybody in a fun, interesting and most importantly profitable way! We offer video guides, infographics and articles for learning and then over 25 step-by-step welcome offer guides that will earn you over £600 (most other places charge £15+ a month for this kind of access). We also have a fantastic team of members who help each other out and provide real time tips to one another via our free to join Facebook Group too! Why did you set up Team Profit? 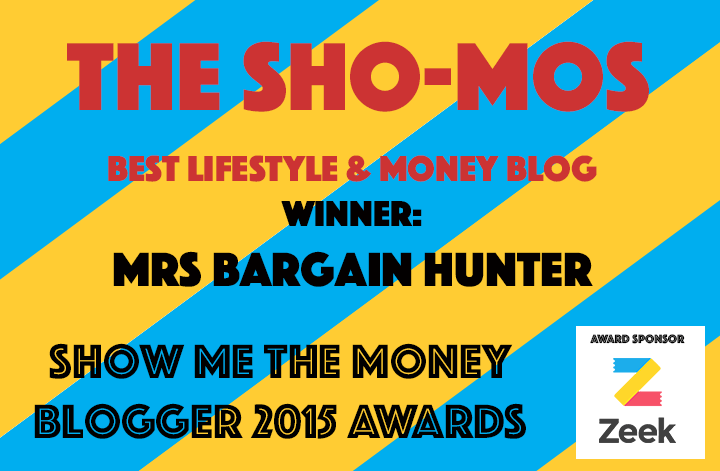 It all started from what was a hobby – a friend told me about matched betting and after doing it myself, I started telling everyone I knew (which soon got pretty tiring). Being a freelance web developer I had both the free time and the skills to get a site set up, thus teamprofit.com was born. As I mentioned, it was just a hobby to begin with – a kind of test to see what I could do for myself, whilst at the same time helping others! My original goal was 2,000 members, each taking £500 off the bookmakers totalling over £1,000,000 in people’s pockets and with that nearing I just want to go bigger and bigger and for that I want to stay free! I do still make a bit of money from running the site (as well as matched betting myself), more information here https://teamprofit.com/how-team-profit-makes-money/ but the main focus is to provide an excellent website for everyone to use for free. Check out the tutorial videos here https://teamprofit.com/matched-betting-guide/ to learn matched betting, this will take around 20 minutes. You may wish to re-watch one or two videos to ensure you’re happy.